The Louisville Student protest was one of 70 across the nation. 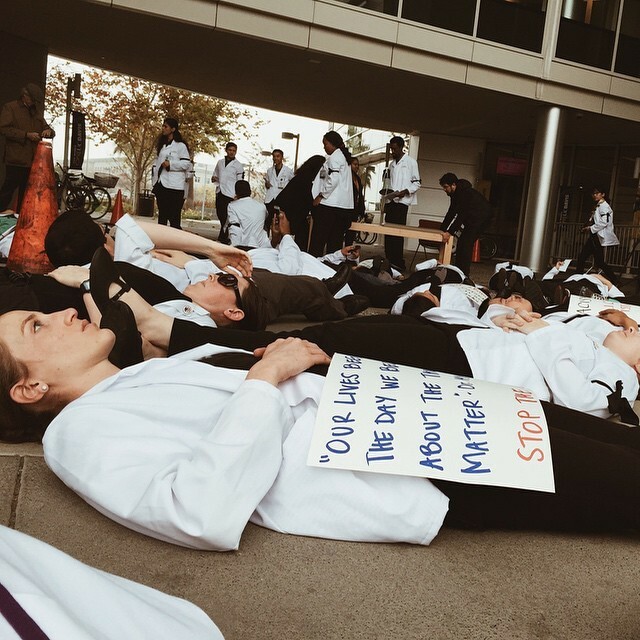 The nationwide protest was initiated by medical students in Philadelphia and San Francisco, and Physicians for a National Health Program assisted them with the publicity. The story was covered by the Guardian, Huffington Post, and Rachel Maddow. 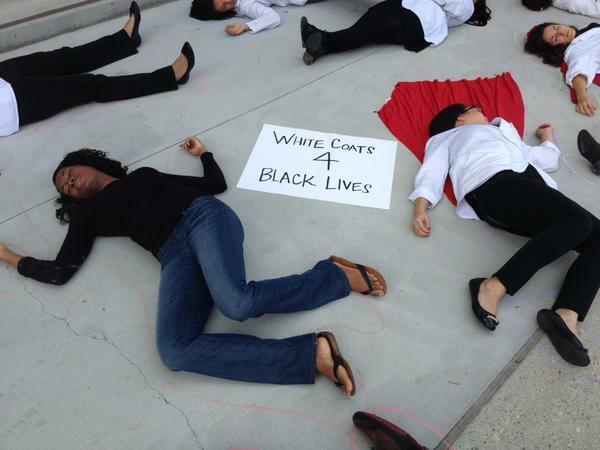 The action was endorsed by Students for a National Health Program, the student affiliate of PNHP. Christy Duan wrote about why she participated in the protest. Here’s one panorama of the actions on more than 70 medical school campuses.